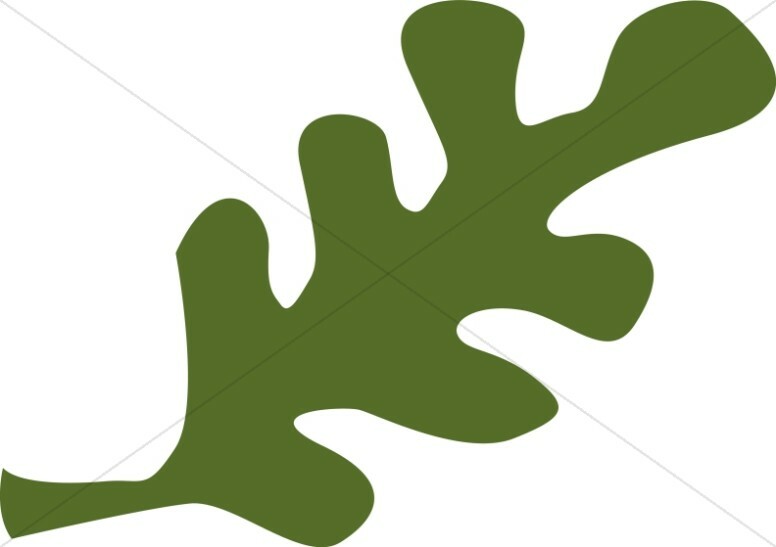 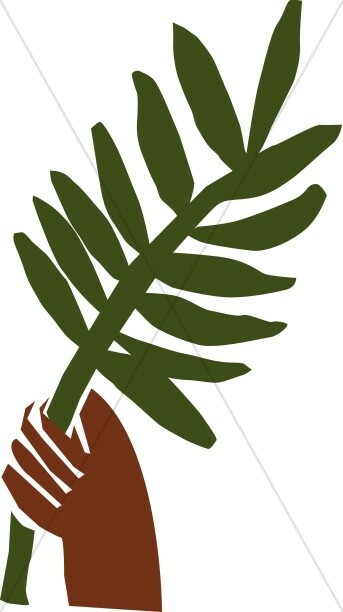 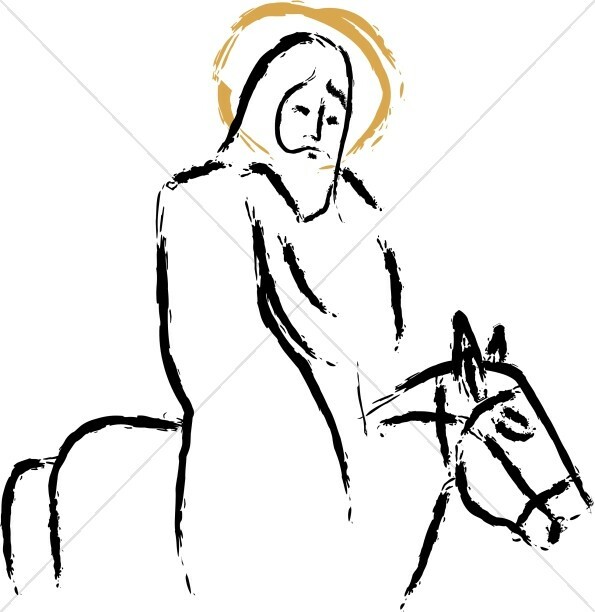 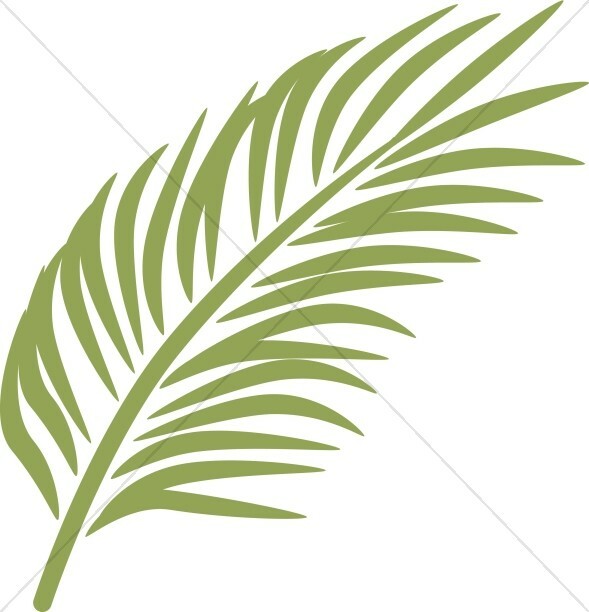 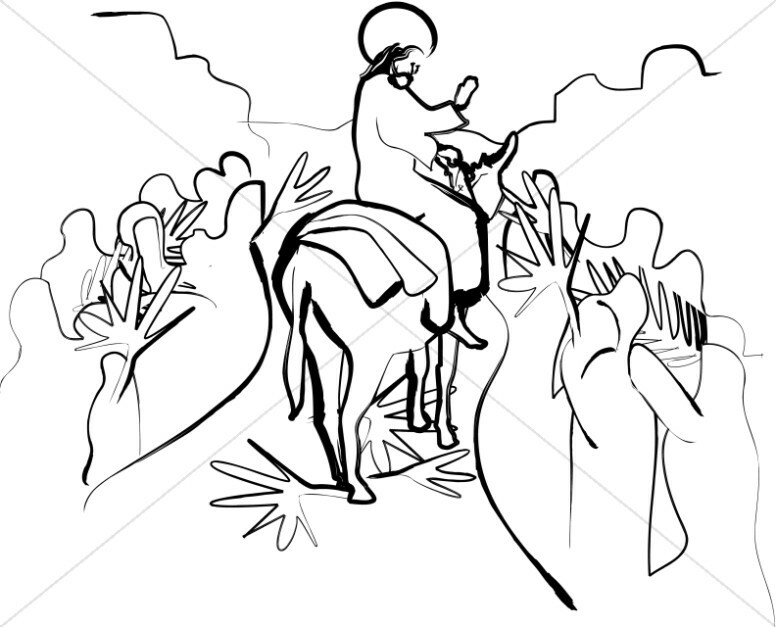 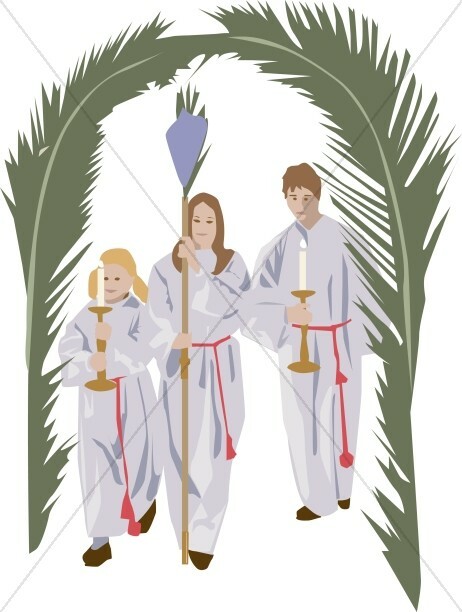 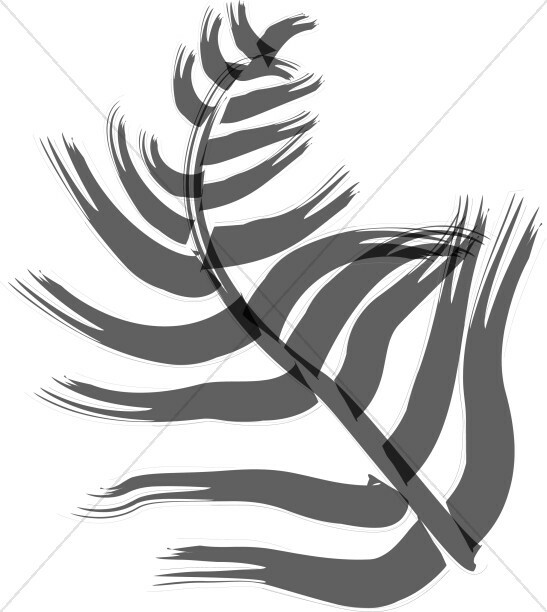 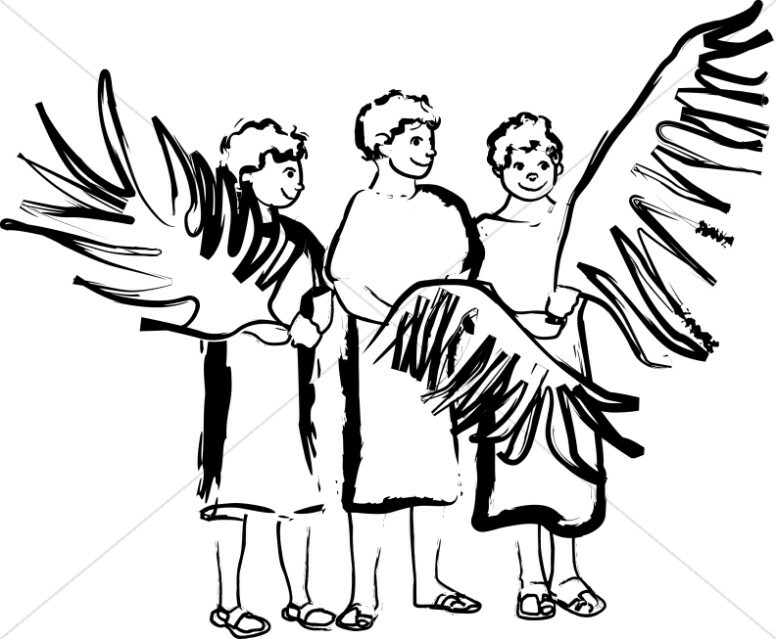 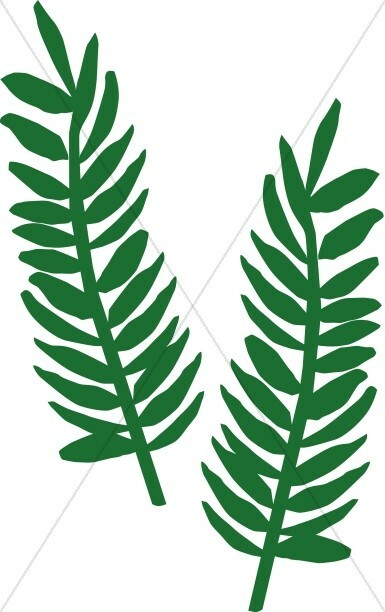 The Palm Sunday Clipart collection offers many powerful Palm Sunday graphics to help celebrate Jesus' entrance into Jerusalem in the week leading up to Easter. 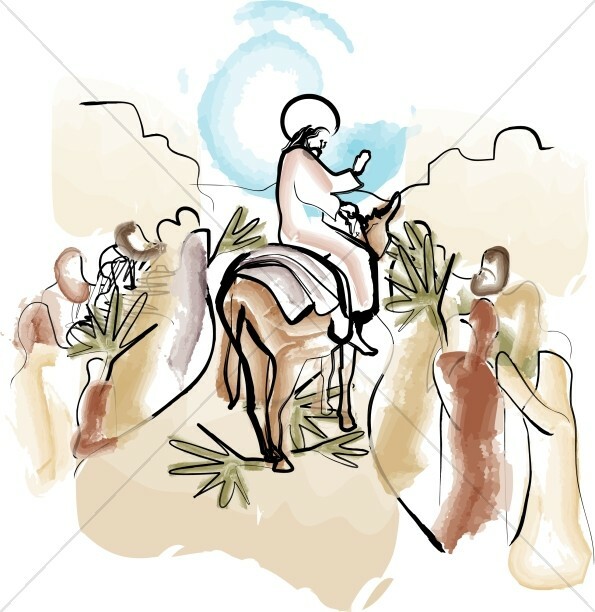 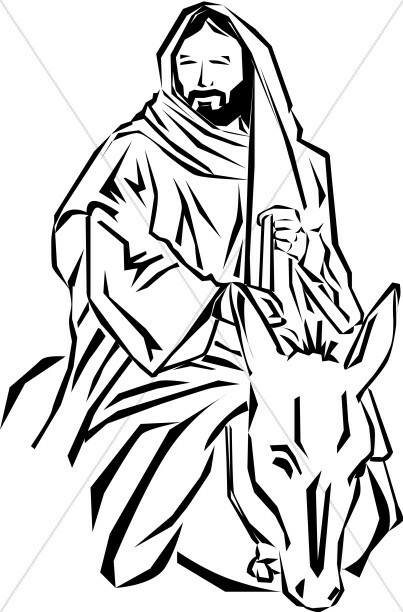 The main Palm Sunday image is of Jesus on a donkey, symbolizing his humility as he rides through the crowds on his way into Jerusalem. 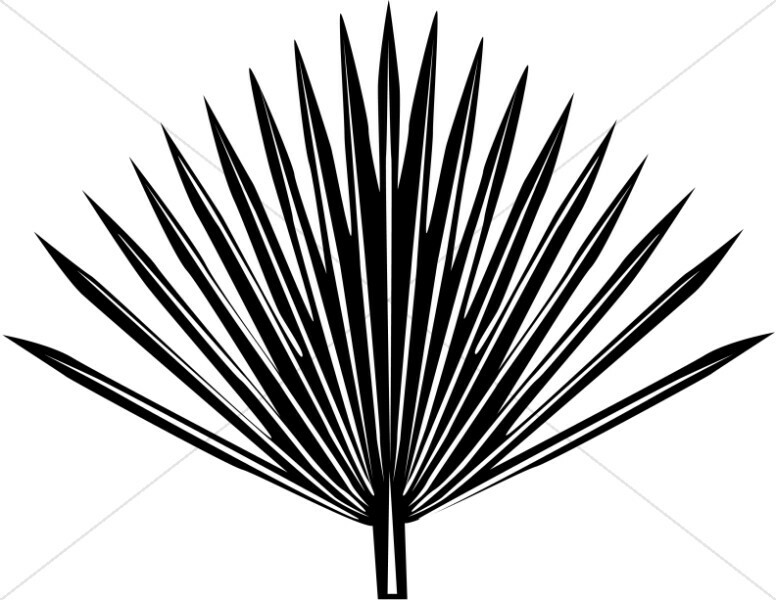 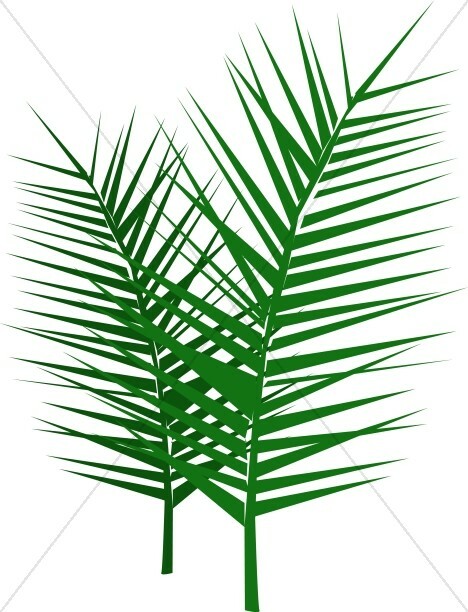 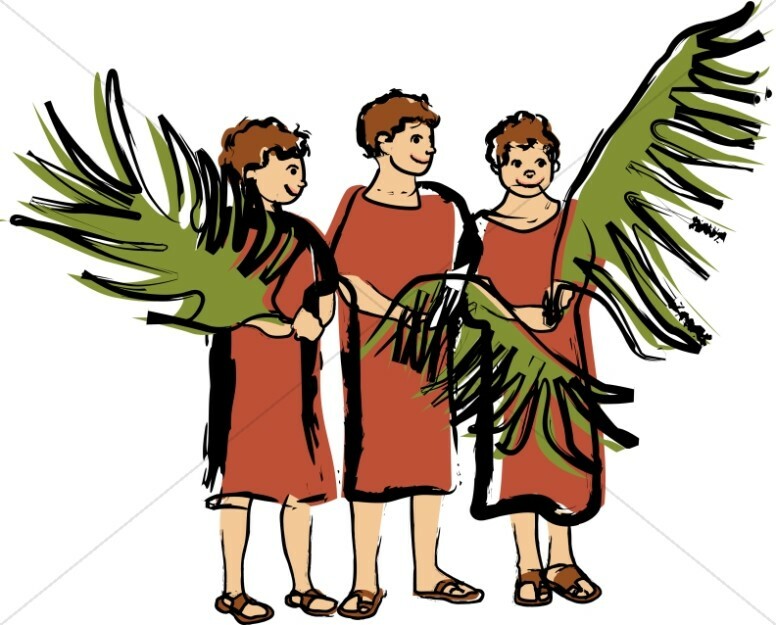 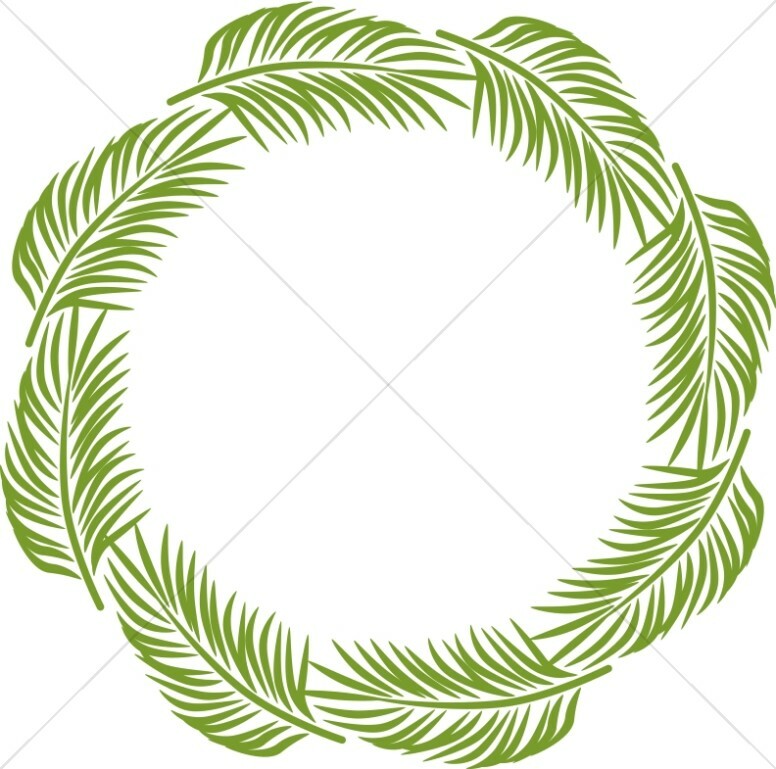 Different graphics of palm fronds, with styles from realistic to suggestive, are also found in this collection, each one commemorating the day when the people joyfully offered Jesus a king's welcome. 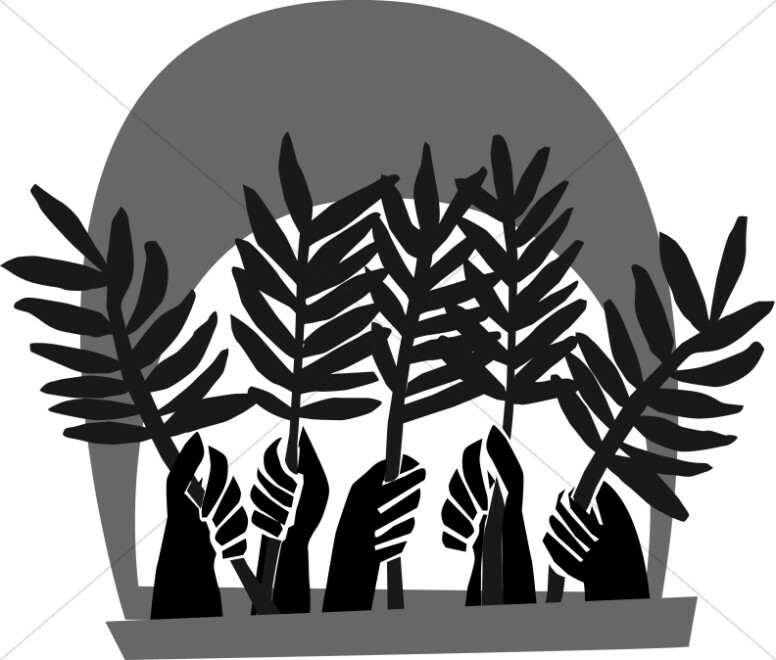 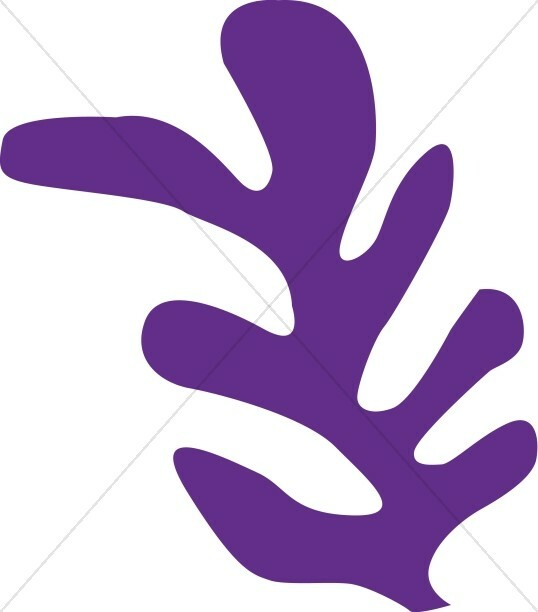 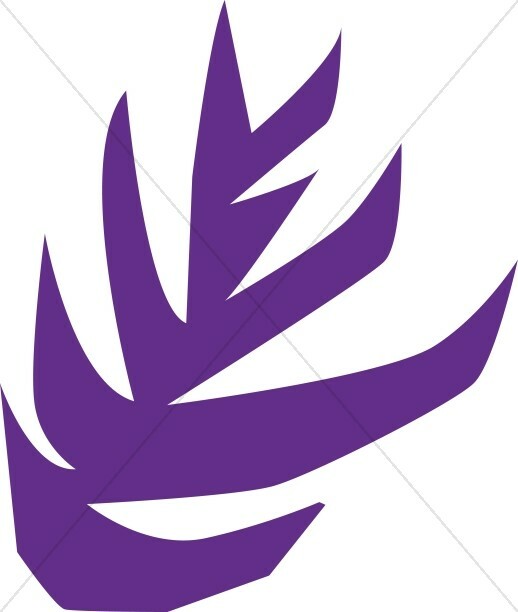 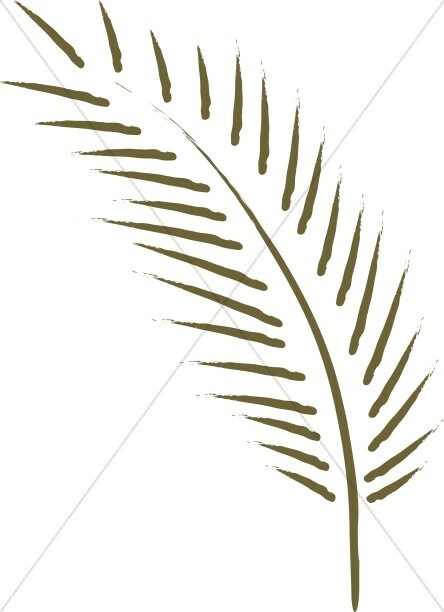 You can use these images as cover art, teaching resources, to promote discussions about Holy Week, in sermons, programs, newsletters and for other inspirational messages featuring Palm Sunday.